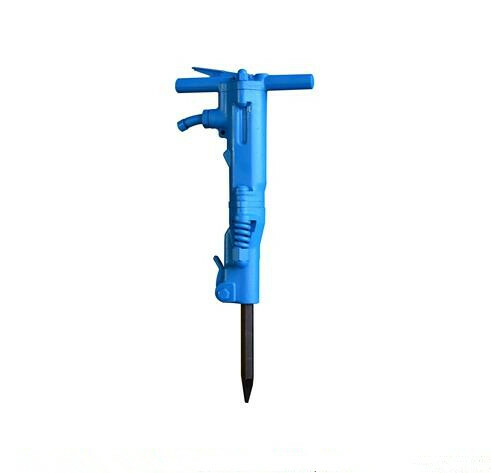 Among the best general purpose medium weight breakers available in the 24-38kg range, the pneumatic breaker B67C usually works together with a 5`` asphalt chisel for road building and maintenance applications, and it also fits for brickwork, frozen soil and reinforced concrete. 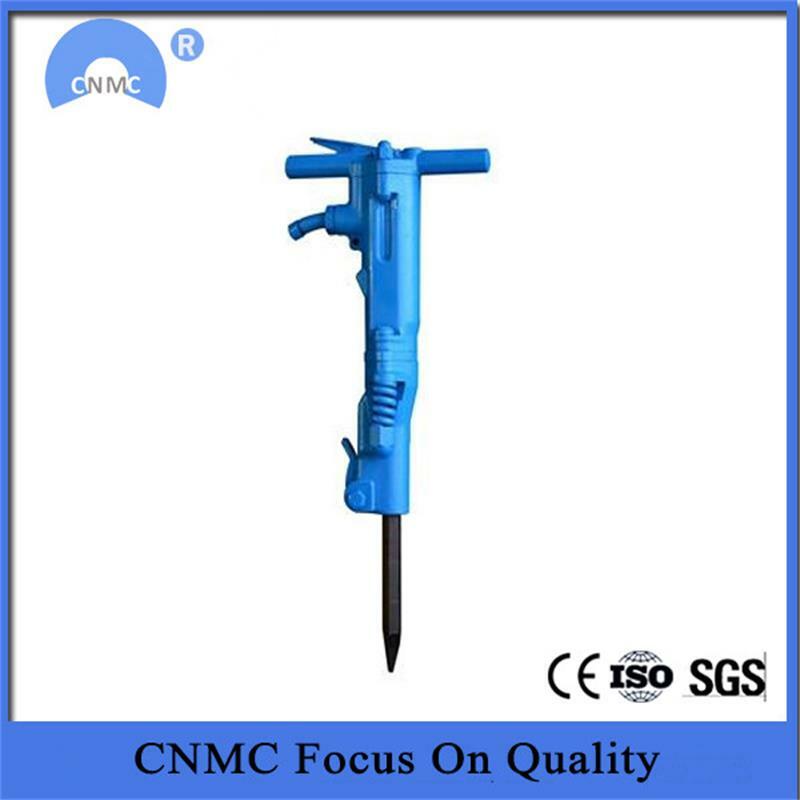 In this regards, it is also known as a multi-purpose pneumatic breaker. 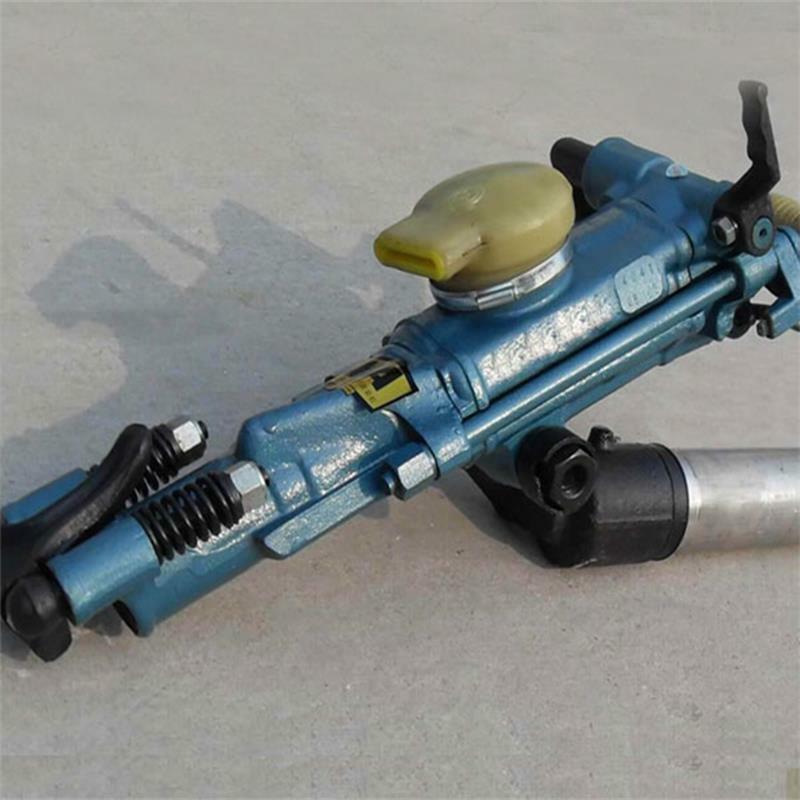 With a slim structure and a high power-to-weight ratio, this T-handle pneumatic breaker delivers excellent performance while generating a low noise level, and its shock absorbing handle offers protection against vibration and recoil. 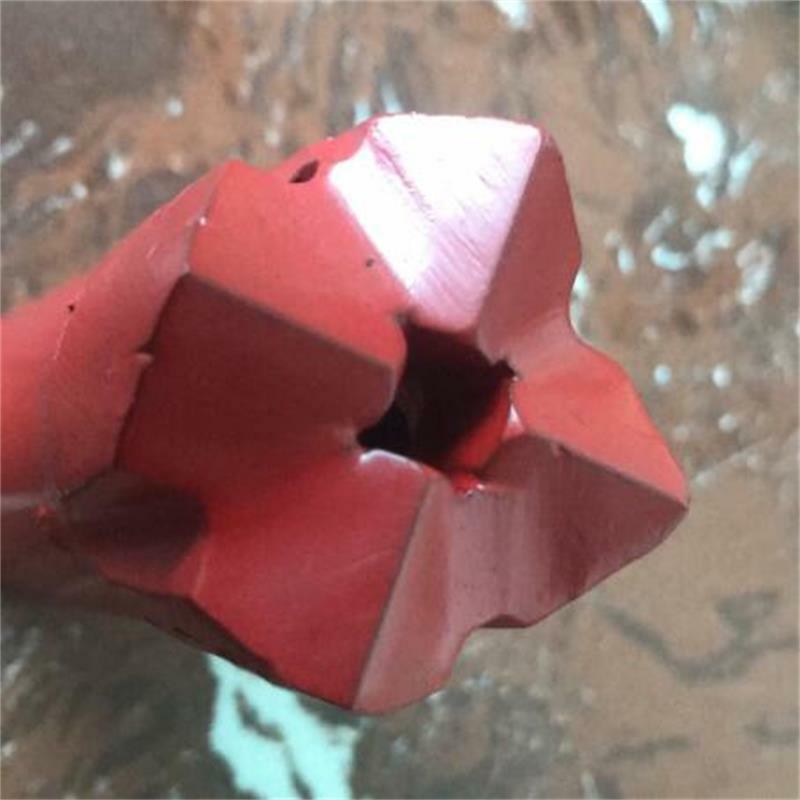 Shandong Hightop Machinery Co., Ltd is the leader in polyurethane technology . 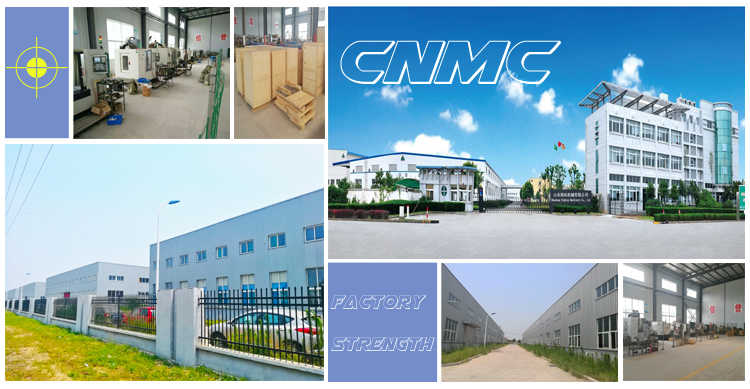 Our company is mainly in engaged in Spray Foam Machine, Polyurethane Foaming Machine, Spray Foam Equipment, Spray Foam Insulation Machine also have Airless Spray Equipment ,Small Excavator , Road Construction Machinery , Packing Machine , Snack Machine .,Chemical Material, Air Polisher . 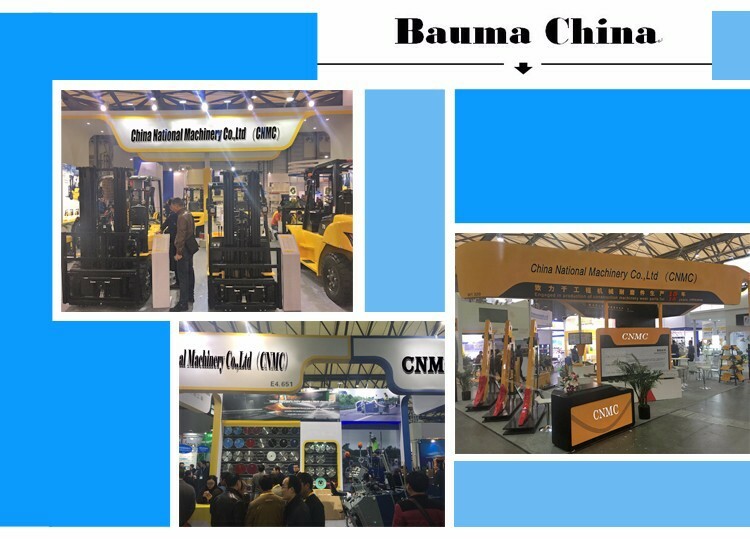 China Machinery Co. ,Ltd (CNMC), established in 1980, is an important and a large construction engineering equipment joint-stock enterprise Group of Shandong province, It has several wholly-owned subsidiaries, company headquarters is located at Jining Shandong province. 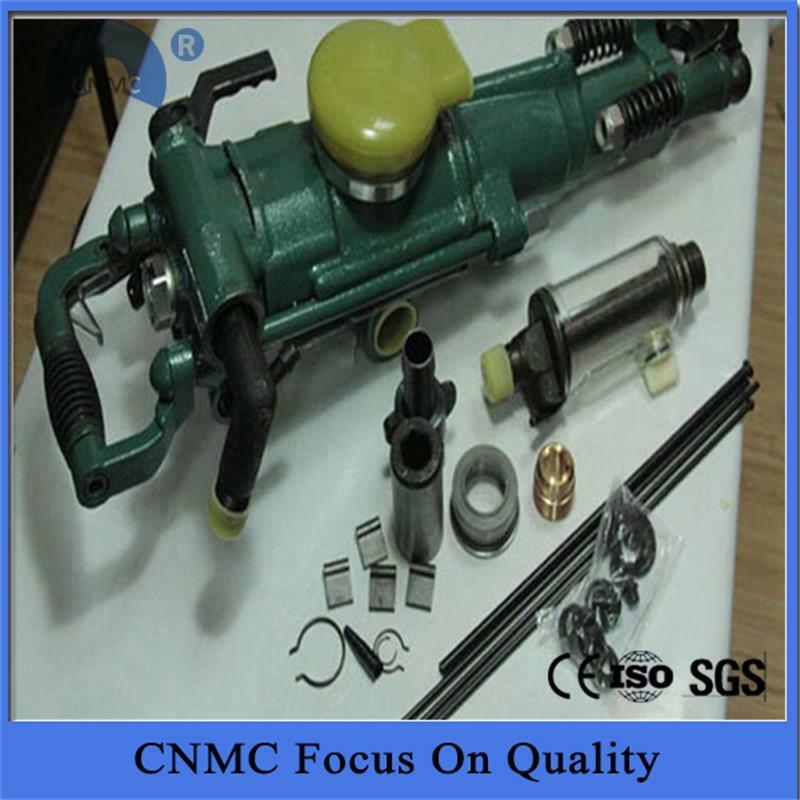 We have CE Certificate,SGS Product Certificate, ISO9000 Quality Control Certificate and BV Supplier Certificate, Our machine had win much good reputation through its quality and nice performance. 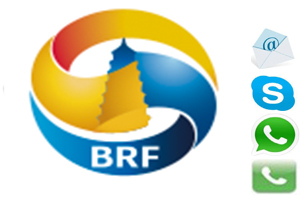 Nowadays Our products have been exported to 127 countries and regions over the world. 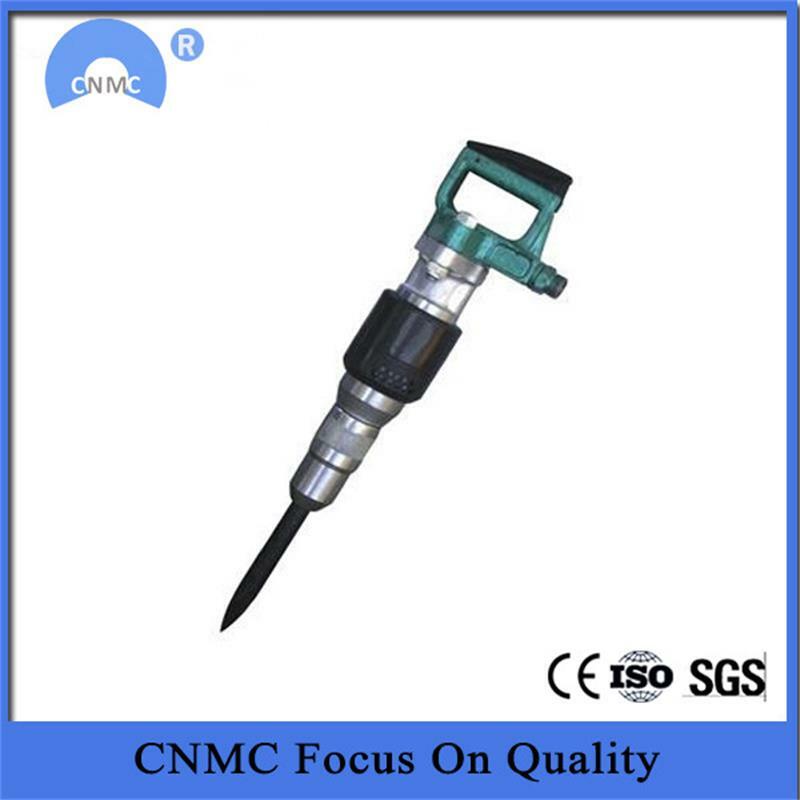 Looking for ideal Pneumatic Breaker Drill Manufacturer & supplier ? We have a wide selection at great prices to help you get creative. 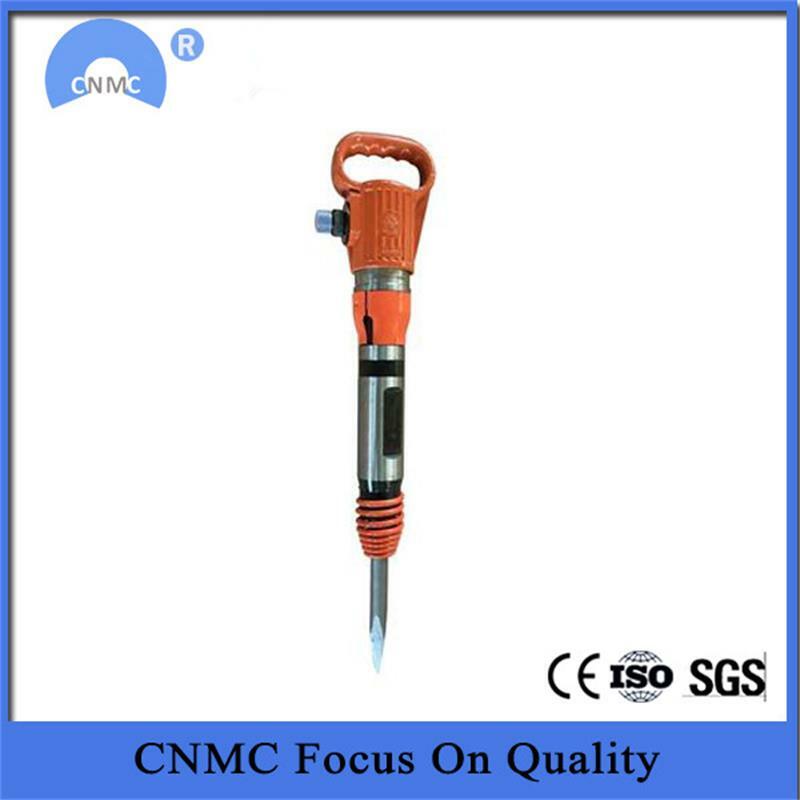 All the Air Powered Breaker are quality guaranteed. 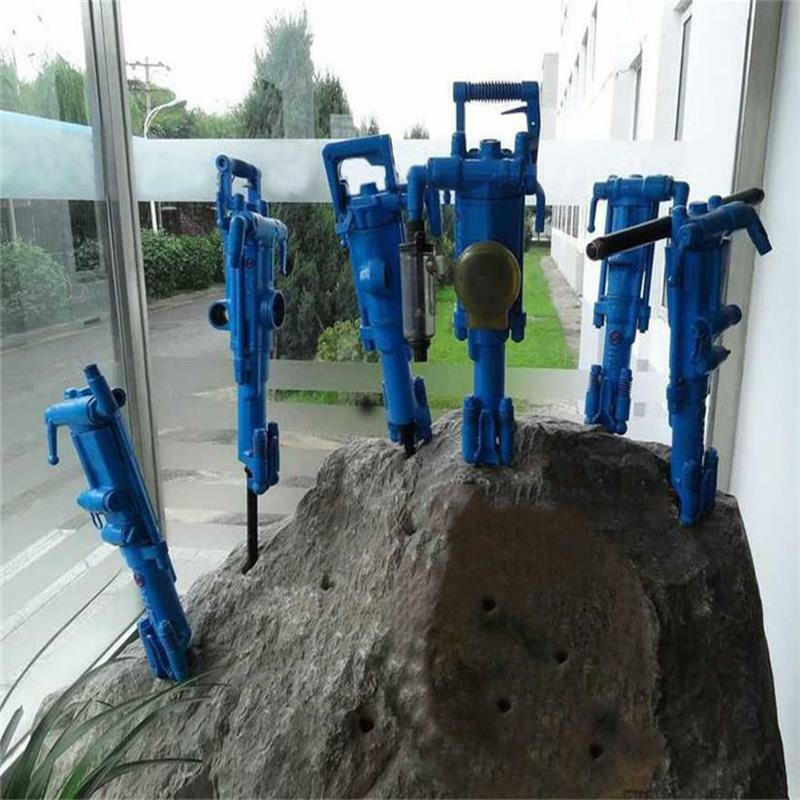 We are China Origin Factory of Rock Drilling Breaker. If you have any question, please feel free to contact us. 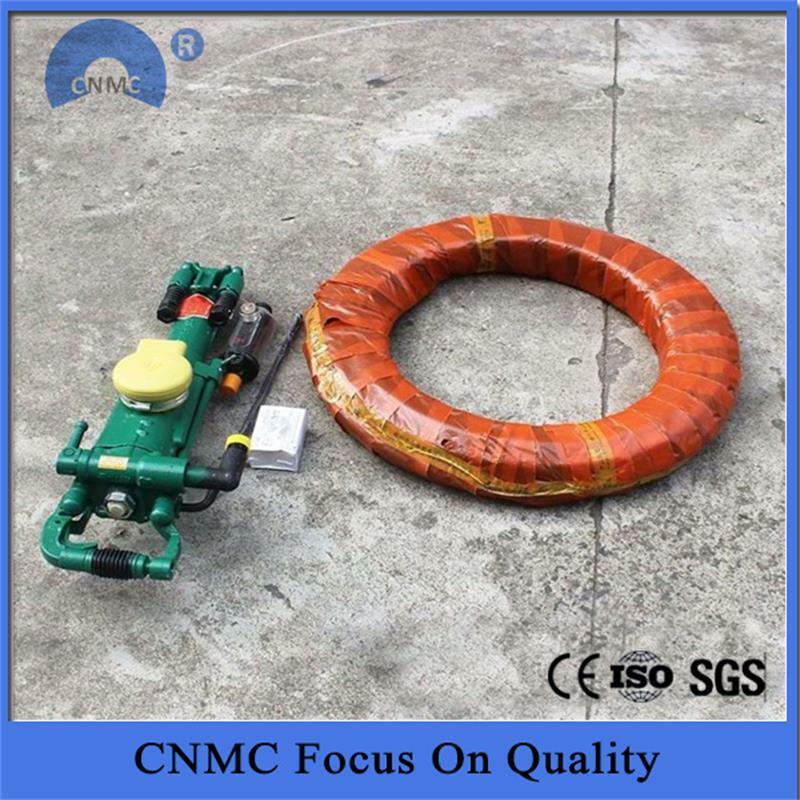 Copyright © 2019 Shandong Hightop Machinery Co,.Ltd All rights reserved.